Terms and Conditions for Booking a Holiday Homes or Static Caravan. Prior to booking a holiday home with us, please check our Terms and Conditions below. All accommodation is offered subject to availability at time of booking and at the tariffs applicable. A deposit is required of £20.00 Per NIGHT by cheque = NON RETURNABLE. Caravans will be available from 3.00pm and must be vacated by 11.00am on the day of departure. The Caravan park cannot accept responsibility for guests’ property. Should you be delayed on your journey and not arriving at your intended time, we ask you to phone and advise us accordingly. Guests not notifying the park of late arrival by 6:00pm on the day of arrival may result in caravan being re-let. The proprietors reserve the right to amend, curtail or terminate any contract should the conduct of any person who is the member of any party cause any detriment to the well being or comfort of other guests. NO NOISE BETWEEN 11PM & 7AM. Under no circumstances are guests allowed to bring non-residents into the Caravan Park without prior permission from the proprietors. Any guest abusing this notice will be asked to vacate the premises and forfeit any monies paid. Keys are the responsibility of the guest and a deposit of £5 is required. Lost keys will be charged for. 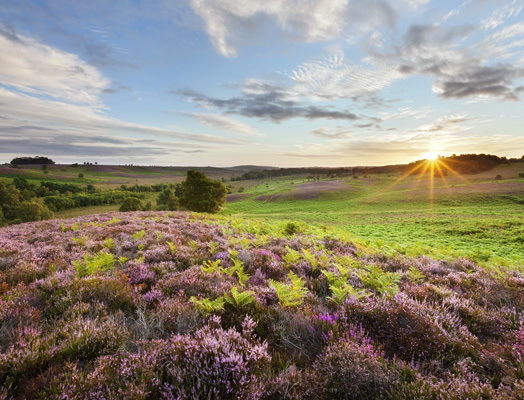 We are just a 20 minute drive from the glorious New Forest National Park. 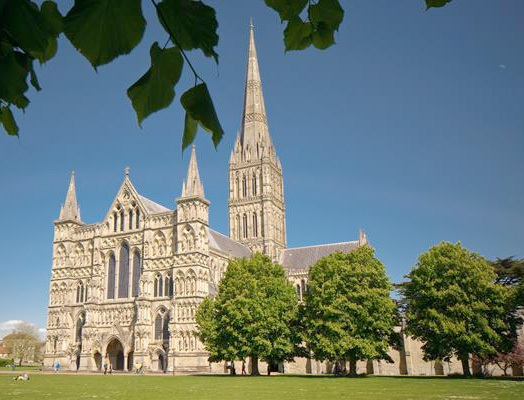 Salisbury has the 2nd highest Cathedral in Europe and many good shops. 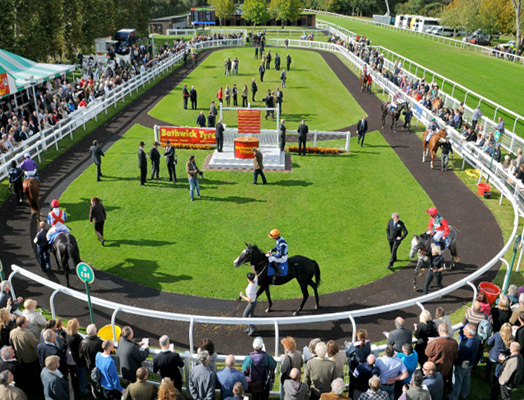 We are next door to the Salisbury Race Course; enjoy lunch and horse-racing. 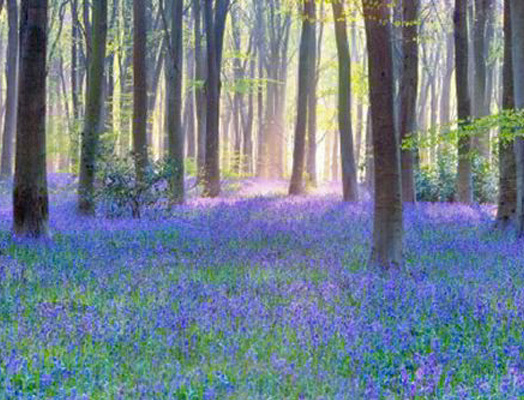 Near the Wiltshire – Hampshire border, visit stunning forests and landscapes. Our awards and official accreditations.